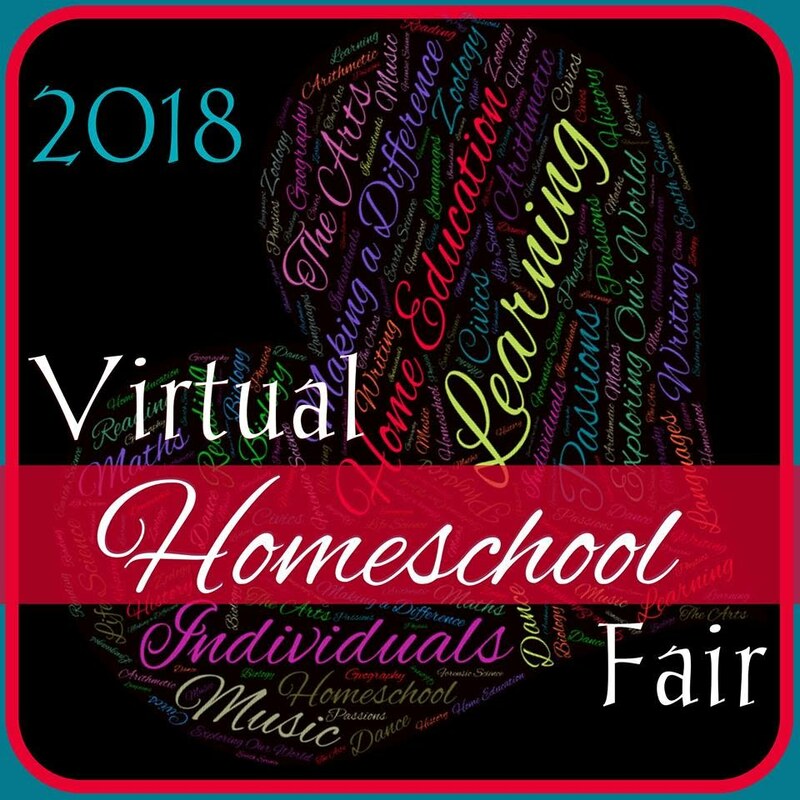 The annual Virtual Curriculum Fair hosted by Susan @ Homeschooling Hearts & Minds, has grown up and changed its name! Instead of discussing the various types of curriculum for studying specific topics, we will address multiple homeschooling topics in additional to curriculum. 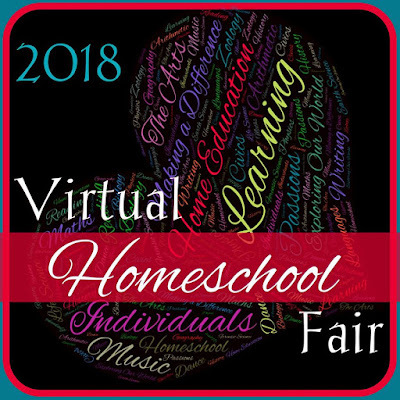 In honor of this new direction, the VCF name has been changed to the Virtual Homeschool Fair. Come back each week to see how some of your favorite and some new-to-you homeschool bloggers respond to each of the topics below. Perhaps some of the stories will be similar to your own, or perhaps you are considering homeschooling and need to hear how others came to this educational decision. Are you looking others who use a specific homeschool method? Have you been hearing about Charlotte Mason or Classical homeschooling, but have no idea what people actually do on a daily basis? Then join us on January 15th to see how our eclectic group homeschools. If you miss the Virtual Curriculum Fair, then this week is for you. We will hit the highlights of our chosen curriculum, and perhaps given a little advice as to why each product works for us. Life is more than book work. Come see how we encourage and support our children in learning away from the book.